Maruti Suzuki, India’s top car manufacturer will be launching 3rd generation Maruti Wagon R on 23rd January 2019 . The company has officially opened bookings for the next generation 2019 Wagon R . As per the official details, the BIG New 2019 Model Maruti Wagon R will be launched in 6 different color options, you can find the details of different color variants offered in this article. Get Maruti WagonR for Test Drive! Provide your details so that we can arrange a test drive of Maruti WagonR for you at your city! 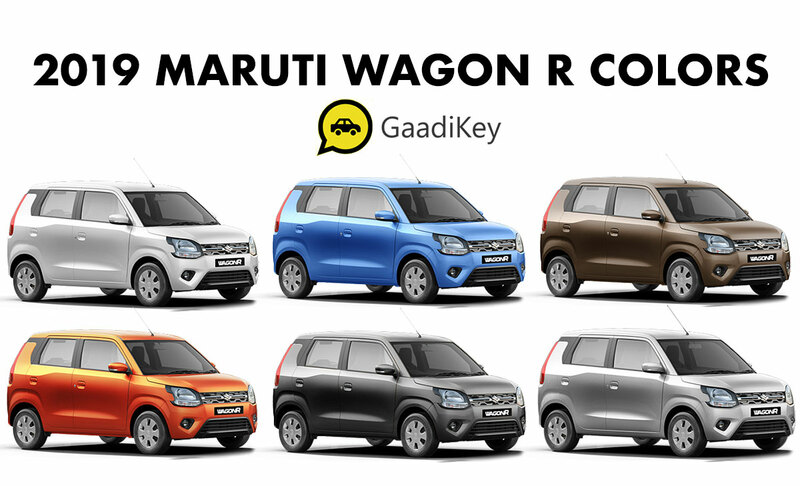 Which 2019 Maruti Wagon R color would you choose?